Garda Youth Diversion Projects are community based and supported youth development projects which seek to divert young people from becoming involved (or further involved) in anti-social or criminal behaviour. These projects facilitate personal development and promote civic responsibility. 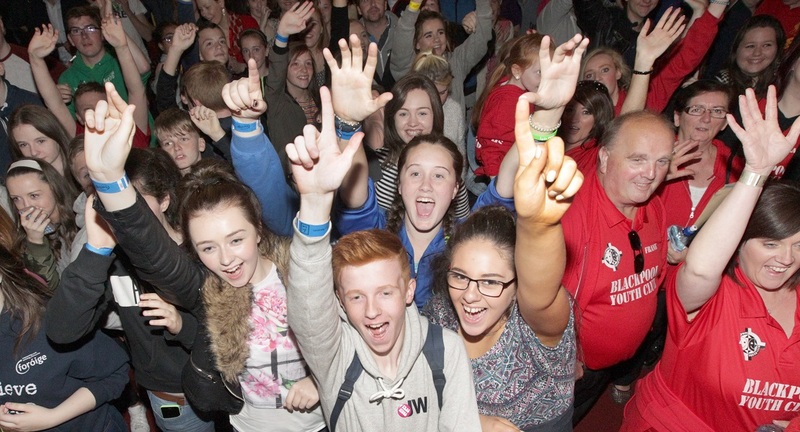 Foróige operates 30% of Garda Youth Diversion Projects in Ireland. These are a partnership between the Irish Youth Justice Service, Garda Community Relations and Foróige. The European Social Fund is a co-funder with the Irish Government of the Garda Youth Diversion Projects, which has resulted in increased capacity to provide more one to one work, more challenging group work and increase the employment readiness of the young people involved. These projects can be accessed by young people referred by An Garda Siochána, young people identified as being at risk of becoming involved in anti-social or criminal behaviour.